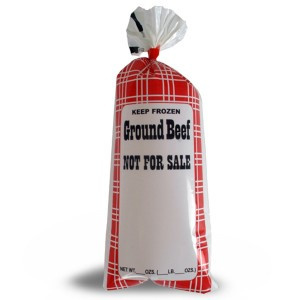 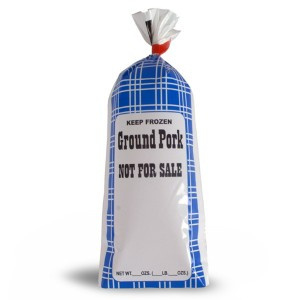 Chub storage bags for meat processing of ground beef, wild game & pork. 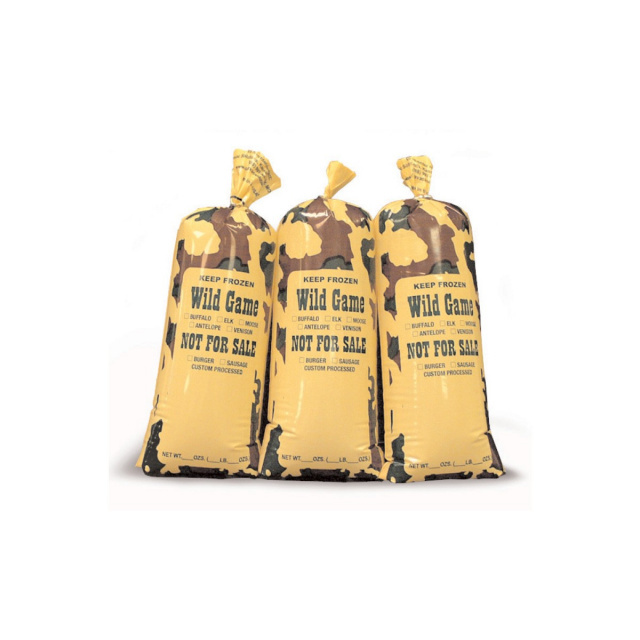 Storage Chub Bags for Ground Beef, Wild Game, Ground Pork and Pork Sausage. 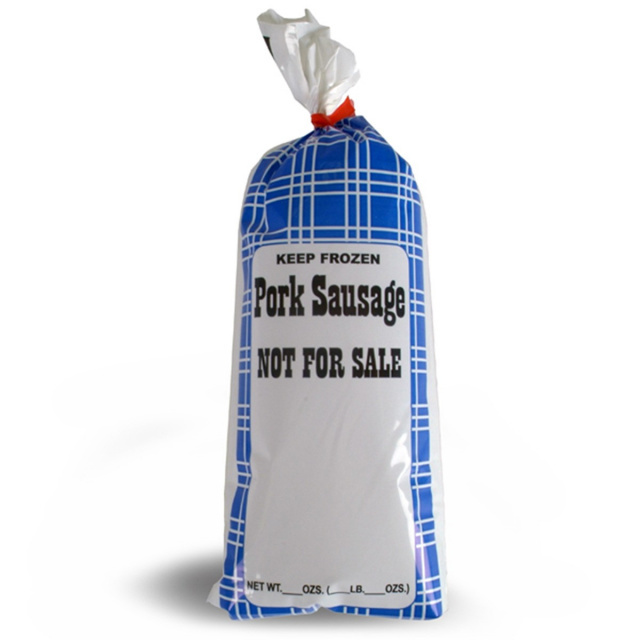 Sold in quantities of 50 or 100.